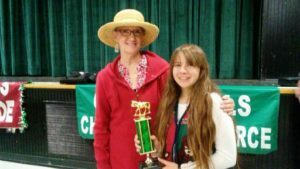 Please pick up your trophies at the Chamber Office by September 15, 2018! 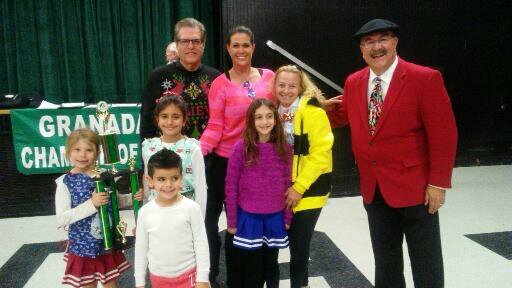 Congratulations to all the Trophy Recipients of the 2016 Granada Hills Holiday Parade! 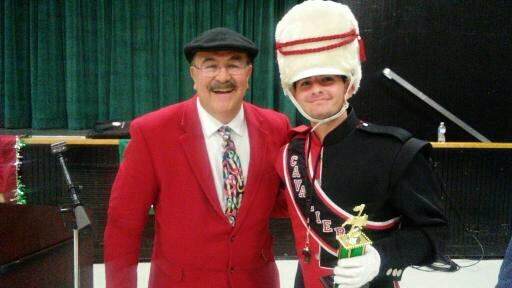 Cleveland High School receiving 3rd Place Award for High School Bands! 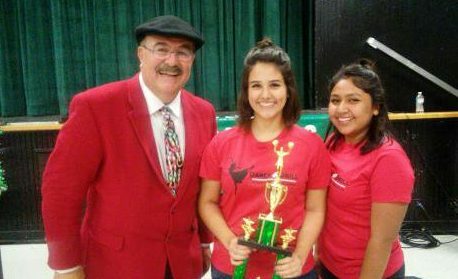 Granada Hills Holiday Parade Judges Coordinator Leslie Strong presenting an Equestrian Trophy amongst the outstanding equine parade entries! 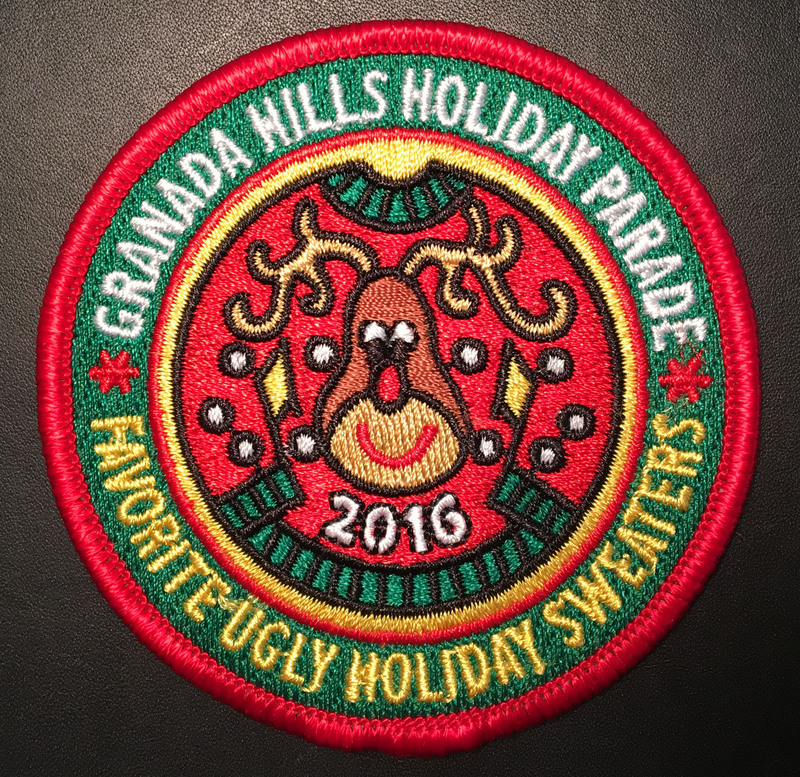 Congratulations to all the Trophy Recipients of the 2015 Granada Hills Holiday Parade! 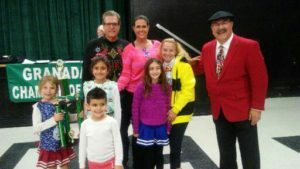 The 2015 Granada Hills Holiday Parade Awards were presented at the John V Ciccarelli Parade Awards Ceremony hosted at the Granada Hills Charter High School Highlander Hall immediately following the 32nd Annual Granada Hills Holiday Parade held on Sunday, December 6th 2015. Trophy Awards were presented in the following Sweepstakes, Band and Drill Team, Community, Equestrian and Antique/ Classic Car Categories. 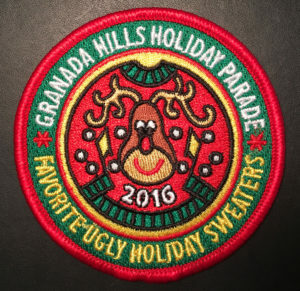 The annual Granada Hills Holiday Parade is just around the corner. 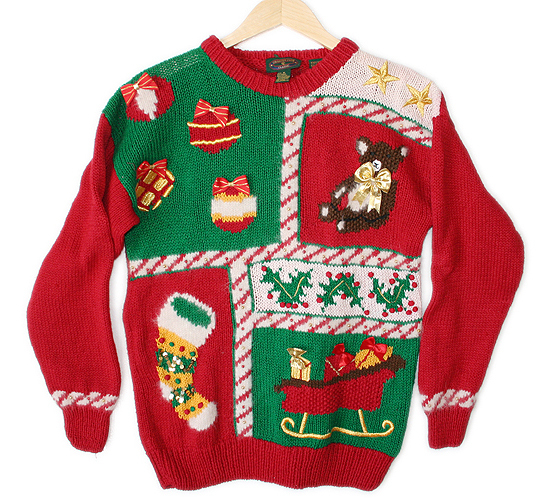 This years’ theme is FAVORITE HOLIDAY TOYS. 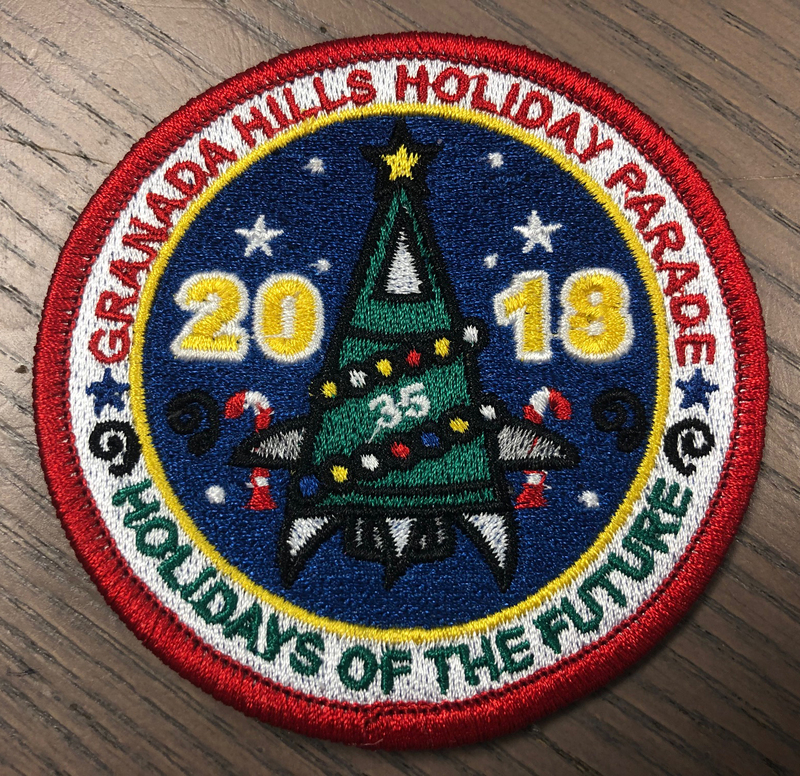 Come join us on Chatsworth Street this Sunday, December 6 from 1:30pm to 4:00pm to see if your favorite holiday toy is represented! 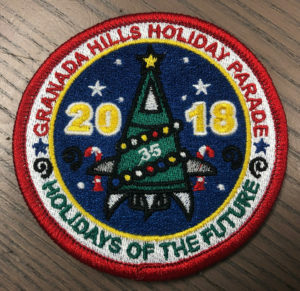 The parade starts at Balboa Blvd and ends at Zelzah Ave.